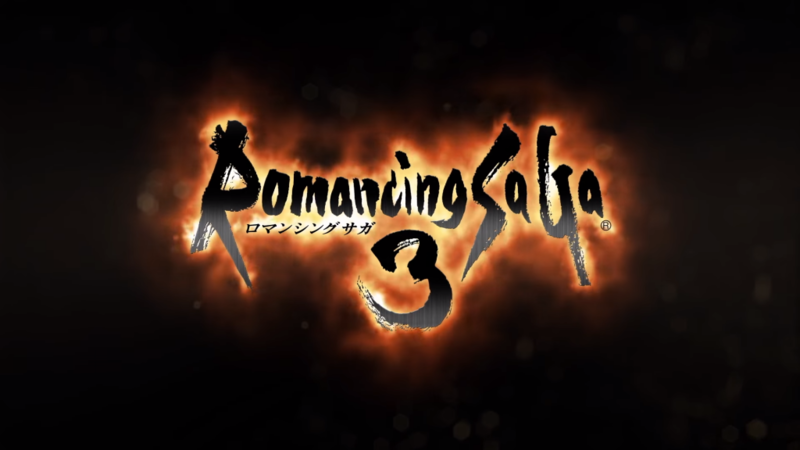 Square Enix has announced that the Romancing SaGa 3 remake, much in the vein of Romancing SaGa 2’s remake, will release in Japan in early 2019. The list of platforms includes PlayStation Vita, iOS/Android smartphones, PlayStation 4, Xbox One, Nintendo Switch, Windows 10, and Steam. The third title in the Super Famicom trilogy released in 1995 but never made it across the pond. However, series creator Akitoshi Kawazu has previously commented that a Western version is imminent. In Romancing SaGa 3, you select one of eight protagonists and experience the story through their eyes. The game also uses the SaGa style of combat where abilities are tied to weapon and magic types and character growth is tied to your actions in battle. In the trailer below Square Enix also revealed a new smartphone title Romancing SaGa Re:Universe coming soon in Japan. Posted in SaGa, Tokyo Game Show 2018. GAHHH I HAVE TO FINISH RS2!!! !